It's December!! YAY!! I know all of you are excited about the upcoming holidays as we are too!! We all know that this time of year everyone is excited about receiving gifts. 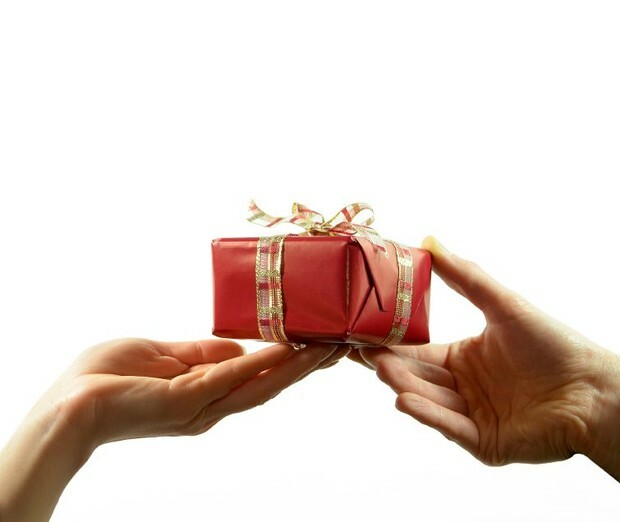 Along with receiving, we should also focus on giving. We should all make sure we are giving support to each other especially during the holiday season. 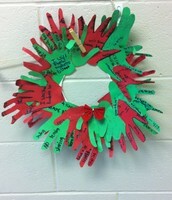 Please try to give a helping hand to all of your fellow teachers as well as neighbors, family, friends, etc. during this time as we may not be aware of their needs. 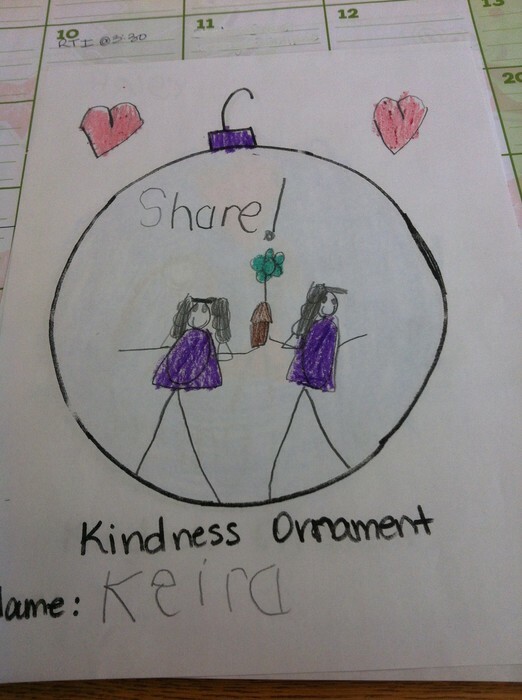 For the month of December, we will be focusing on kindness and giving. 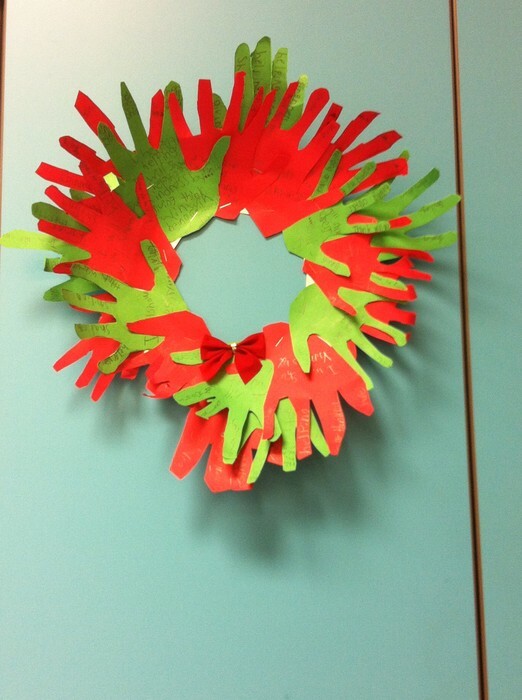 For Kindergarten and 1st grade, we will be focusing on giving. 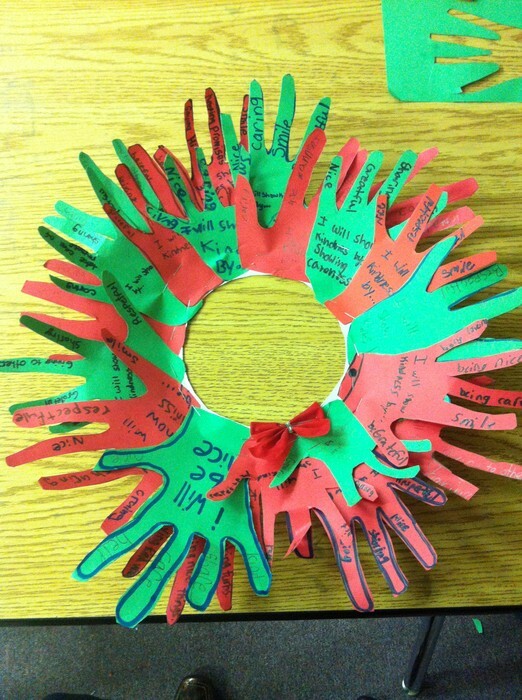 We will be discussing how giving, not receiving, is important during the holidays. 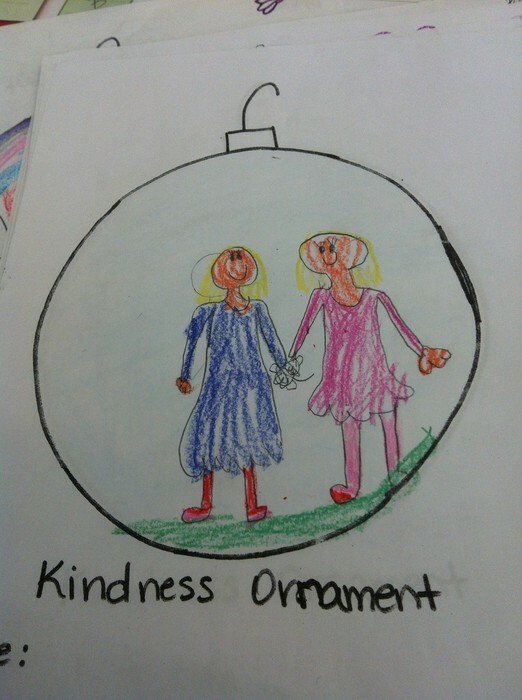 We will also be focusing on kindness and how each student can show kindness. 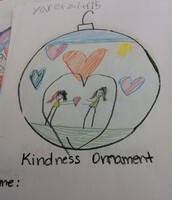 They will be creating a "Kindness Ornaments." 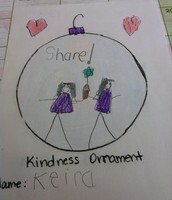 They will illustrate how they show kindness on their ornament. 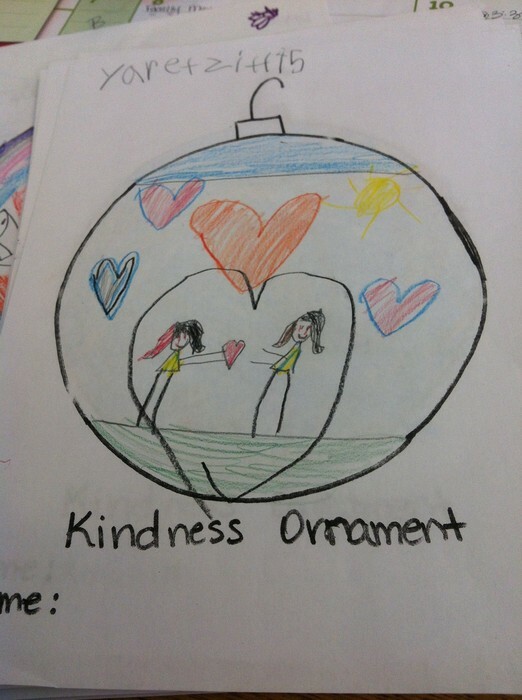 Some examples are below.The 2nd through 5th grade students will focus on kindness. 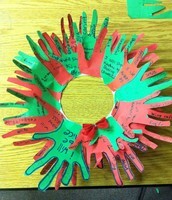 The 2nd through 5th grade students will be creating "Kindness Wreathes". 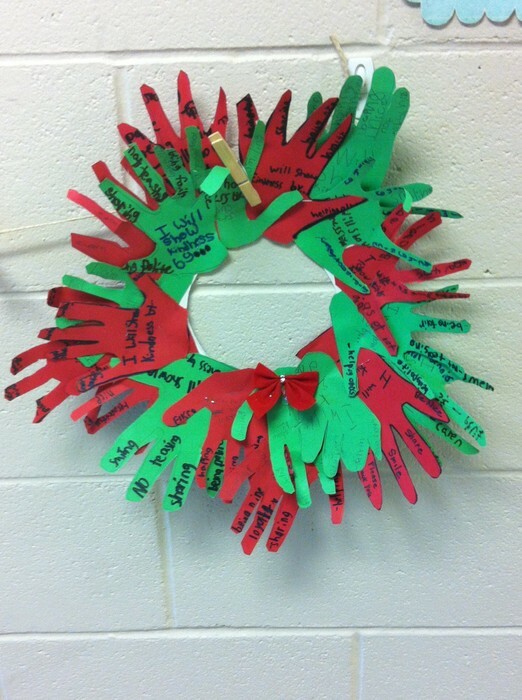 Each student will have a "hand" in showing kindness in their classrooms. 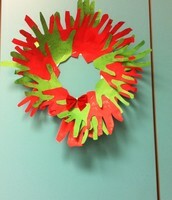 A few examples of the wreathes are below. This is a reminder that Toys for Tots is still going on. This means that we are still taking toys. For everyday you bring in a toy or $5, you can wear jeans that day. This will continue until December 19. We have collected over $500 so far. This money will be used to buy toys to give to Toys for Tots. So far, we have also brought in over 300 toys. 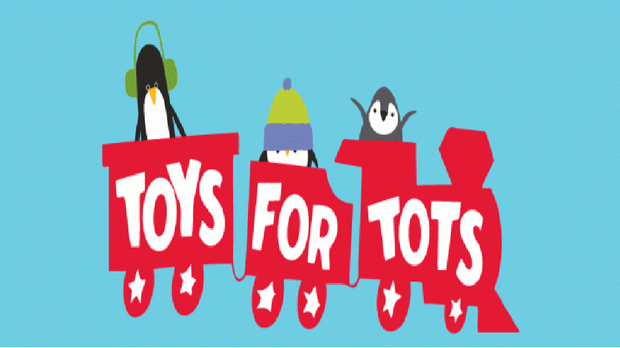 Please continue to bring in your Toys for Tots donations!! The grade level competition is still occurring as well. The grade level that brings in the most toys will receive an ice cream party when we get back from break. 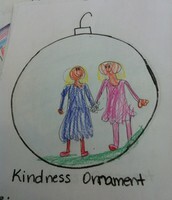 Please continue to encourage your students to bring in toys. Christmas doesn't come from a store. Maybe Christmas, perhaps, means a little bit more.